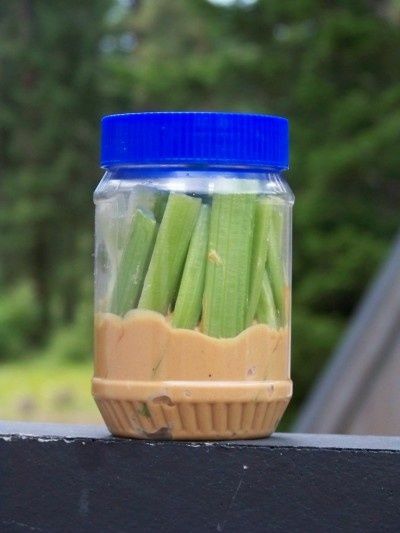 After cruising the net, I found out that healthy eating while in the great outdoors is a lot easier than I thought. Cooking doesn’t get much easier than this….pile chopped zucchini, onion, peppers, carrots, tomatoes in tin foil and cooked in on the camp fire. YUM!!! 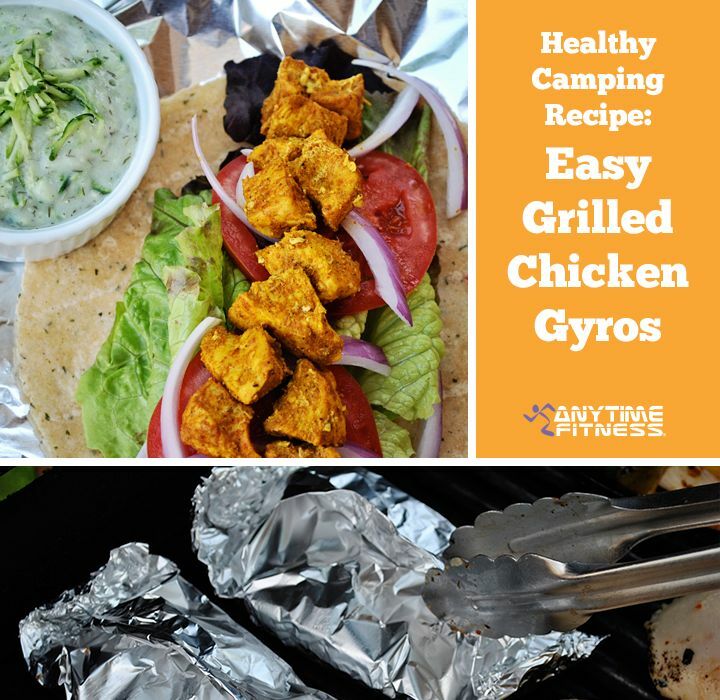 Looking for something that is meatier…how does Chicken Gyros sound? My mouth is watering just looking at these! 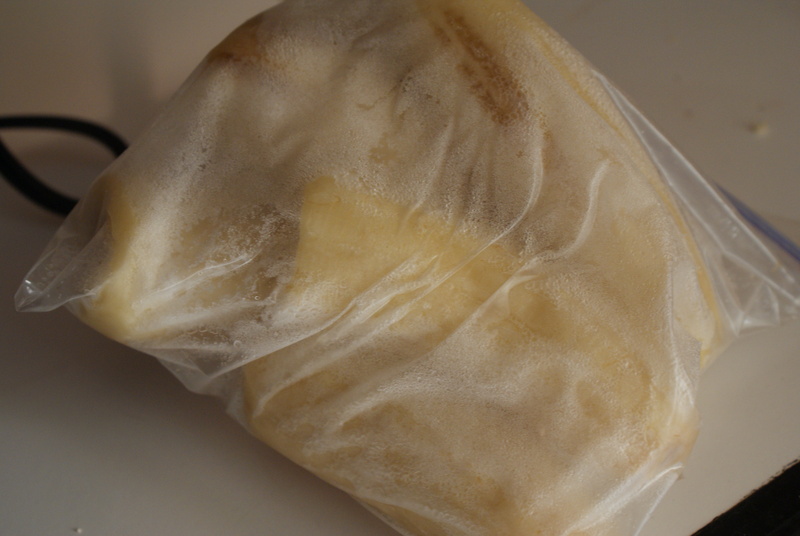 Or how about easy peasy…no baking necessary. LOL! Comment and share your camping tips! Since we are on a kick to be healthy, I don’t want to slow that down just because it’s a holiday. 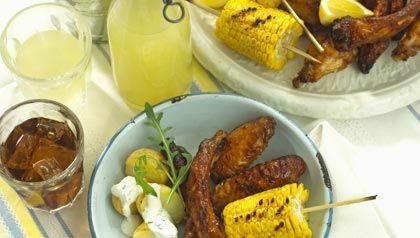 Here are some cool ways to enjoy the festivities with some healthy alternatives to the usual BBQ burger and beer. 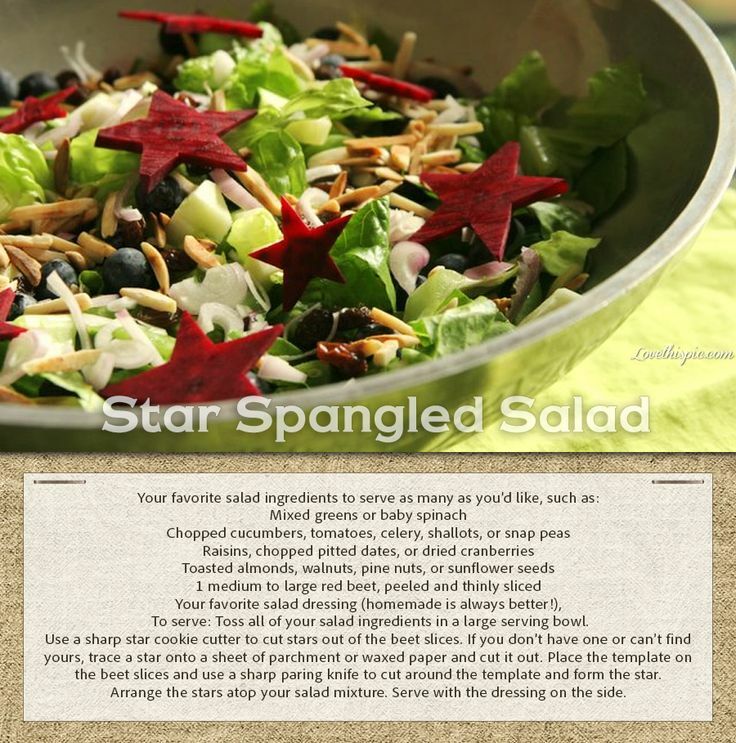 Take this veggie burger and patriotic salad for example; they look delish if you ask me. Or maybe ribs are more your style….mmmmmm ribs! Just remember, portion control and add more veggies to your plate then ribs. And don’t forget to stay hydrated. 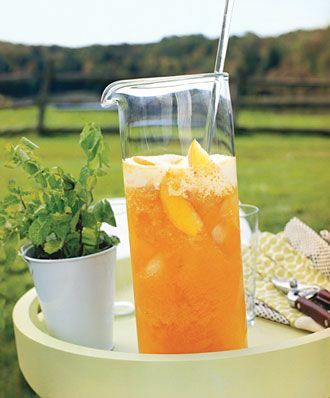 On a hot day, a tall glass of ice tea really hits the spot. As of late I am in love with peach ice tea; I just can’t get enough. 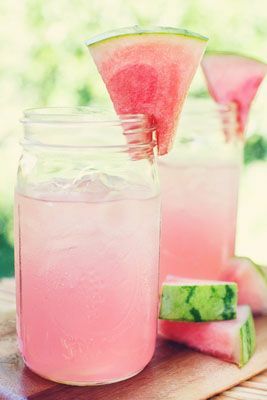 Or how about this: blend chilled watermelon with coconut water, fresh lime and mint. So pretty! 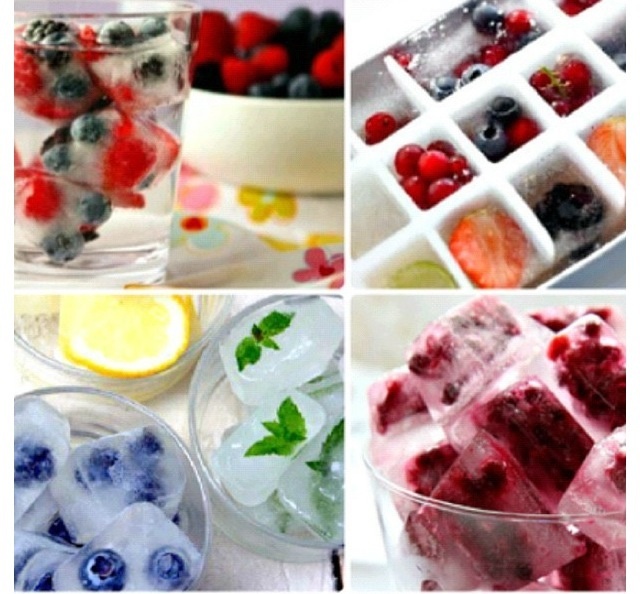 Whatever you may be drinking, adding some fruit filled festive ice cubes can keep it cool and pretty….it’s all about presentation people. And last but no least, the evening can’t be complete without something sweet. 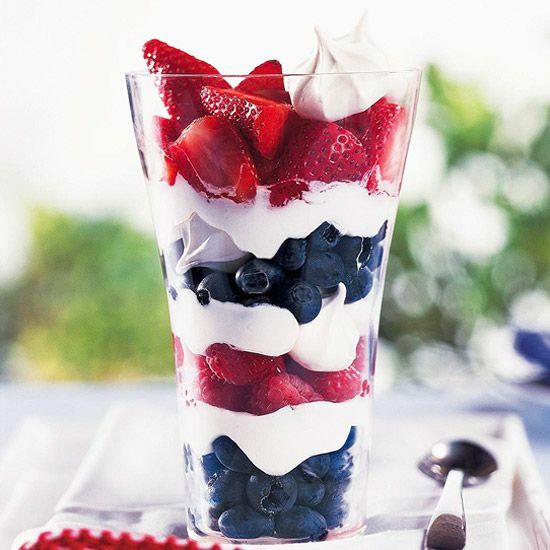 So whatever you guys decide to do this fourth of July, keep it healthy, keep if fun, keep it festive and keep it safe! Now that I am doing my best to eat as healthy as possible, I decided I need to look for an alternative to ice cream. 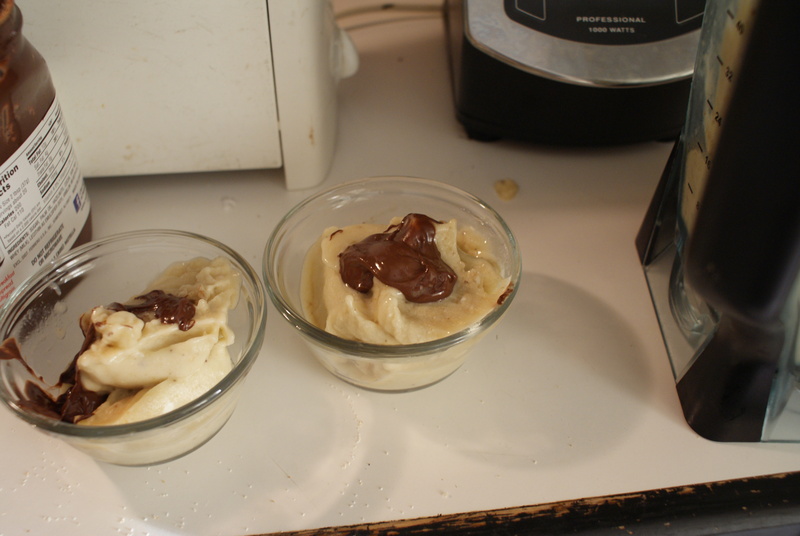 My friend let me in on little secret – frozen banana “ice cream”. She said it is so sweet and creamy that is is just as good as ice cream – WHAT??! Impossible. There is only one way to know for sure…try it. 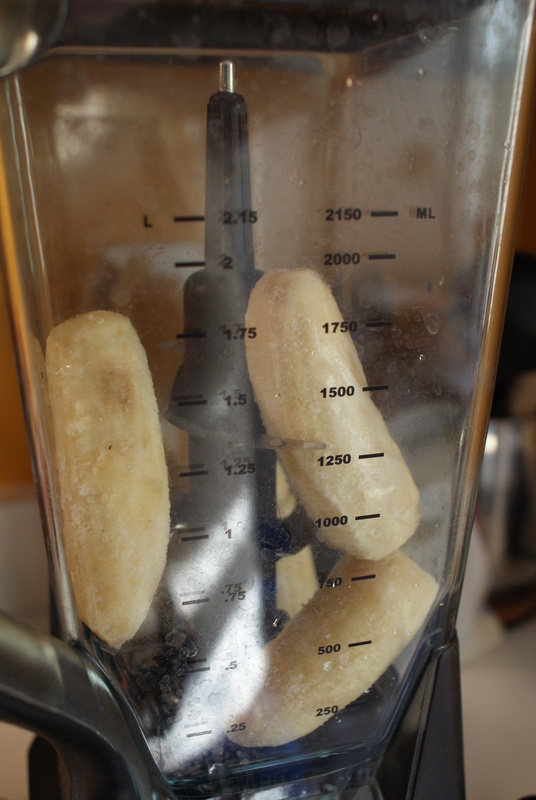 Step 1 – Freeze Bananas. 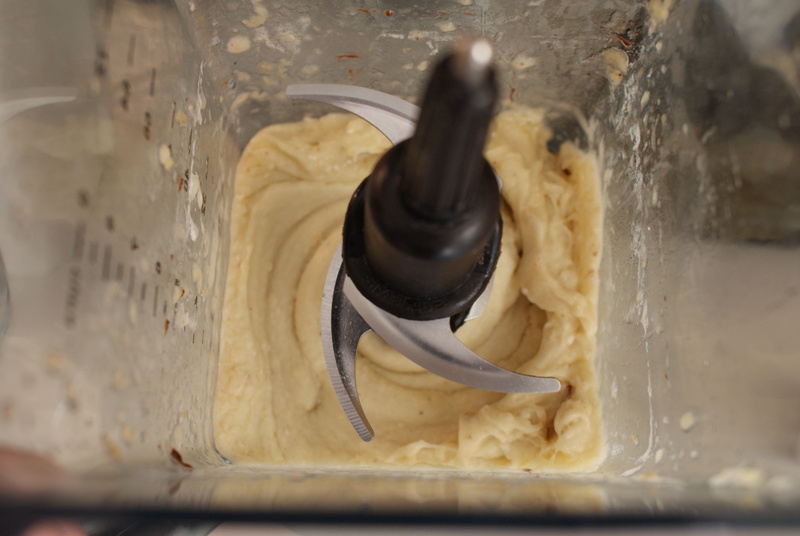 Step 3 – Put frozen bananas in food processor or blender and blend, blend, blend. 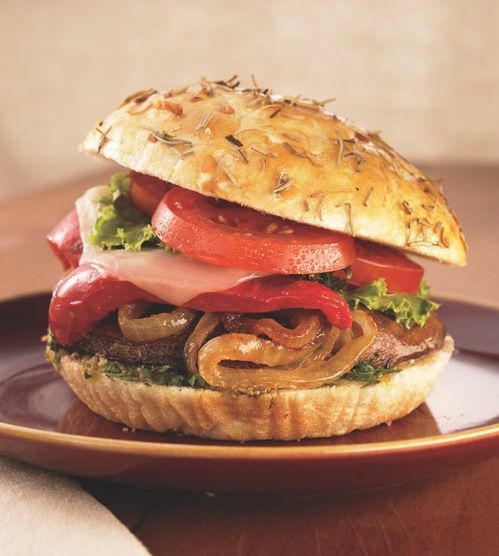 Step 5 – Dish out and add toppings if desired. On this round, I added a little bit of Nutella for little man and I. Jason added some nuts and Nutella and said it was AWESOME! Verdict: SUCCESS!!!! Little man ate his and mine. Best part – I felt totally guilt free giving him seconds of this sweet snack. 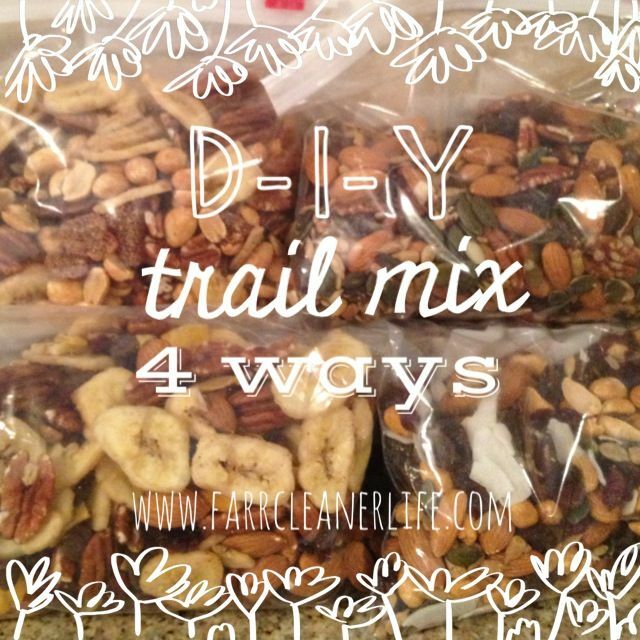 🙂 There are also a ton of variations that you can try with this, such as adding frozen strawberries, blueberries, or peanut butter…so many delicious combinations that I want to try.